I’m, without a doubt, a walker. I prefer walking to driving the majority of the time, especially when I’m in big cities. It’s a way for me to get my bearings while in a new place and discover things at a slower pace that I surely would’ve missed passing by in a vehicle. 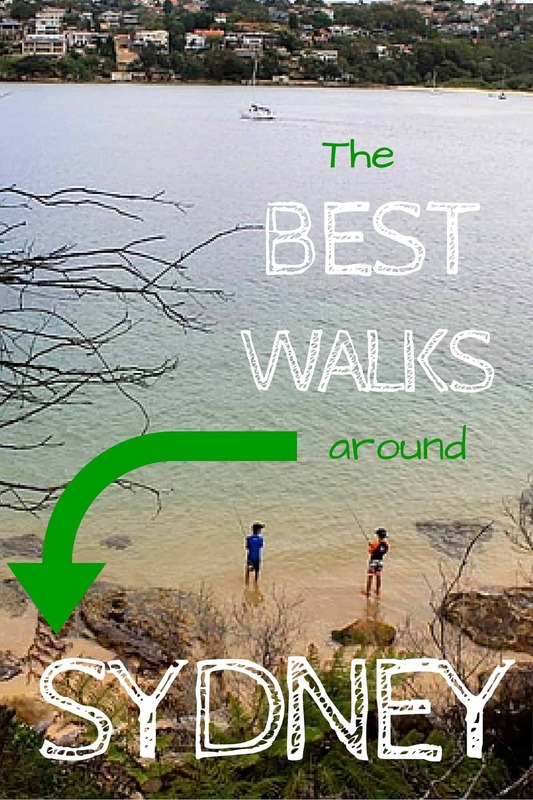 Walking is also the perfect way to discover local wildlife, nature, beautiful beaches, and every other cultural quirk in between. One of my favorite places in the world to walk is Sydney, Australia, because it’s blessed with amazing weather and it’s a very walkable city. In fact, there are a ton of city walks that are ready for you to tackle as soon as you get into town. And it’s such a pretty city that walking is really the best way to take it all in. These are a few of my favorite walks in Sydney and the ones I would recommend fitting into a visit to discover another side to New South Wales culture. My favorite activity to do while I was living in Sydney was to walk from Bondi to Coogee for the coastal walk. It’s one of the prettiest areas I’ve laid eyes in my travels, and I love how it starts in the popular, sometimes overcrowded (yet beautiful!) Bondi Beach and winds through the lesser known eastern beaches. It’s just under a 4 mile walk and it generally takes me about 2 hours to do when I’m taking my time and taking way too many pictures. The great thing about this walk, besides the awe-inspiring coastal views, are the amount of cafes, swimming pools in the ocean, and benches to take in the scenery from. 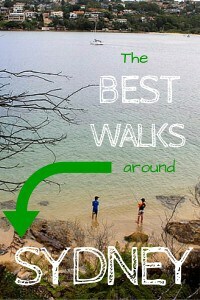 This is the quintessential walk to do in Sydney and if you only have time for one, this would be it. If you’re in Sydney at the right time (around late October to early November), this is also where the Sculpture by the Sea festival takes place, the world’s largest free outdoor sculpture exhibition. The sculptures and pieces of art are placed sporadically throughout the walk and it is one of the coolest art festivals I’ve been to. Also known as the Manly to Spit Walk, the Manly Scenic Walk is the more laid back version of Bondi to Coogee, and a little less well known. 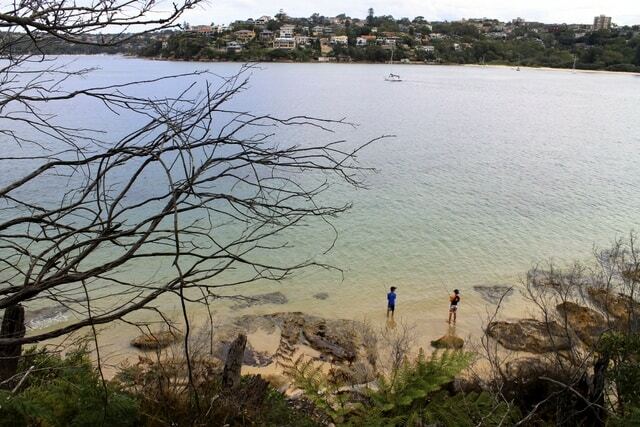 It’s not quite as breathtaking as the eastern beaches walk, but there is more variety in the terrain and less tourists on this one, as well as one of the best views of the Sydney skyline from the other side of the harbor. The walk should only take you 2-3 hours to get through, again taking your time if you’re a picture taker like me, and you can start from either the Spit or the Manly side. 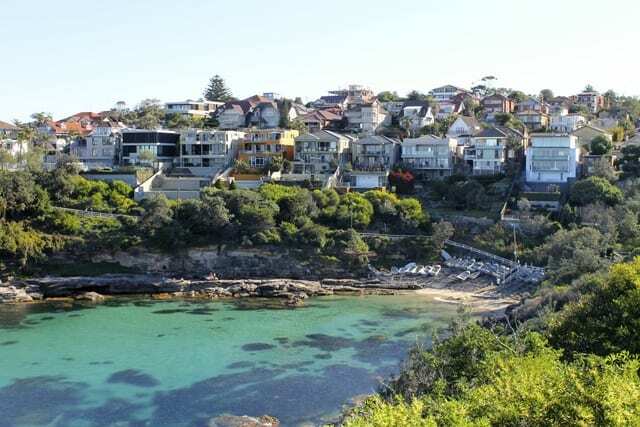 I chose to start on the Spit side so I would have more time to explore the more built-up town of Manly on the other side, and easily take the ferry back to the Sydney CBD from there. Circular Quay is another more touristy spot in Sydney, but I was surprised to discover how few tourists walk over the Sydney Harbour Bridge from the quay – it was mainly just me and the Sydney locals during my walk. Circular Quay is a busy place but still a lovely one to check out while you’re in the city, to people watch, take in the view of the bridge, and see the famous Sydney Opera House up close. From Circular Quay, you’ll want to make your way towards the south end of the bridge and find the steps that lead up to the walkway on the bridge. I enjoyed this walk because I was able to get spectacular views of both the bridge from Circular Quay and the Sydney Opera House from the bridge. I love walking over bridges as well and Sydney Harbour Bridge is such a beautifully constructed one to walk on. This walk took me about 2 hours to do and provided some of the most iconic pictures from my time in Sydney. And lastly, if you’re up for an adventure and ready to get off the tourist path even further, I’d recommend taking a ferry to Cockatoo Island to walk around. 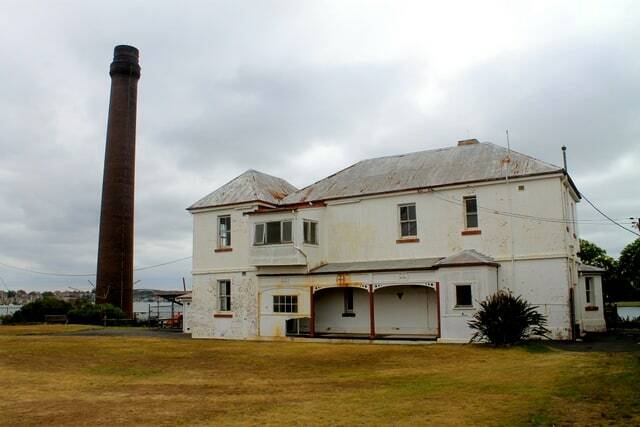 Cockatoo Island is an ex-convict prison, an ex-shipbuilding station, and an ex-girl’s orphanage and reformatory. In essence, it’s a bit on the creepy side but definitely still worth discovering and now happens to be a UNESCO World Heritage site as well. I would call it the Alcatraz Island of Australia. The island is fairly small and manageable to walk around in a day, or if you’re really feeling brave, you could go glamping on the island for a night. There are also a couple of cafes and a bar on the island as well, so there is some civilization although it sticks to its isolated atmosphere quite well, especially during the week. During your walk, you’ll come across dark tunnels, old prison yards and guard residences, the dockyards and shipbuilding warehouses, among other historic buildings that have been built throughout the changing times of the island. Have you done any of these walks around Sydney? What are your favorite walkable cities? Sydney is a famous tourist place. Its beaches are very beautiful. 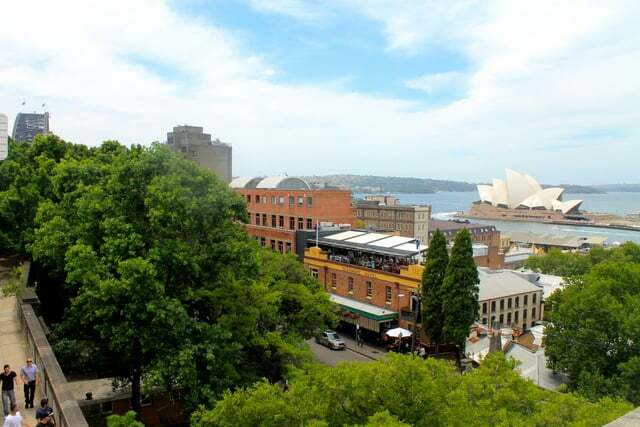 Manly Scenic WalkandCircular Quay is the favorite walkable sites in Sydney. Thanks for sharing. I have been planing to go there this year.